2/27/19- Trouble Alarm- Officers dispatched to Yorktown Hall for smoke alarm, upon arrival Officers found NO problem. Maintenance notified (closed). 2/27/19- Departmental Information- Counseling Center requesting Officers for welfare check on student, Officers located student everything ok (closed). 2/27/19- Departmental Information- RMU Maintenance requesting Officers to look into damage that occurred to Yorktown Hall elevator buttons. Nothing found via camera footage (closed). 2/27/19- Smell of Marijuana- CA requesting Officers for the smell of marijuana in Yorktown Hall. Officers unable to locate smell (closed). 2/28/19- Welfare Check- Residence Life requesting welfare check on student. Officers located student in class working on laptop and was fine (closed). 2/28/19- 302 Commitment- Counseling Center request Officers for assistance with 302 Commitment. Student transported to Sewickley Hospital (closed). 2/28/19- Medical Emergency- Officers dispatched for student having allergic reaction to food. Valley EMS notified and transported to Sewickley Hospital (closed). 3/02/19- Welfare Check- Counseling Center request welfare check on student, Officers located student in dorm and everything was ok (closed). 3/02/19- Medical Emergency- Island Sports Complex reporting a patron fell on ice. Patron refused medical attention and stated they were ok (closed). 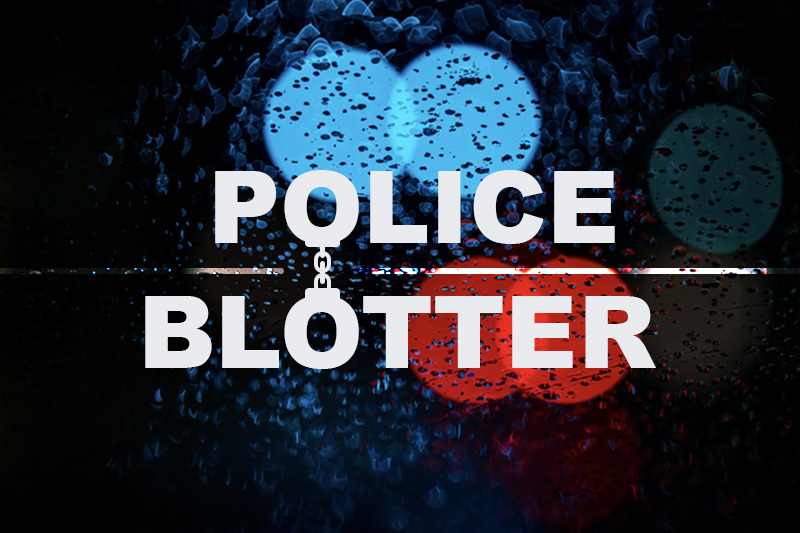 3/02/19- Property Damage- Person reporting damage done to their vehicle while parked in lot. Both parties exchanged insurance information (closed). 3/03/19- Suspicious Incident- Moon Police Officer reporting they heard possible screaming or animal from near Joe Walton stadium. Officers checked area nothing found (closed). 3/03/19- Departmental Information- Alumni reporting student asked them to go out on date and did not know this person, and found incident to be odd (closed). 3/04/19- Lost Property- Cleaning staff reporting they found a wallet, Officer email owner wallet secured in Department Locker for owner to pick up (closed). 3/04/19- Departmental Information- Staff reporting email sent to them seemed odd from staff member. Human Resources handled (closed). 3/04/19- Departmental Information- Incident number used for training purpose (closed). 3/04/19- Assist Another Police Agency- Outside PA. State Police Department reporting student was arrested (closed). 3/04/19- Disorderly Conduct- Police Department is investigating incident that occurred at Island Sports Complex (open). 3/04/19- Property Damage- Maintenance reporting damage to guardrail and parking sign at School of Business. Learned delivery truck back into sign (closed).